You can spend the whole day in Petworth hopping around from shops to restaurant to bars. The area also plays host to fun neighborhood gatherings, and features one of the most historic sites in the Washington, DC metropolitan area. Filled with tasty eats and a healthy dose of culture, Petworth should be on your DC to-do list. Take a look at these things to do in the neighborhood. Qualia Coffee, the micro-roaster serving coffee out of a rowhouse on Georgia Avenue offers customers top quality brews from around the world, barrel-aged coffee (if that’s more to your liking), as well as bagels and a selection of pastries. After breakfast, take a tour of President Lincoln’s Cottage. We bet you didn’t know that for over a quarter of his presidency, Abraham Lincoln lived on a hilltop in Northwest DC. Here, he visited with wounded soldiers, spent time with self-emancipated men, women and children, and developed the Emancipation Proclamation. Tours are guided and space is limited, so you’ll want to book your visit in advance. For lunch, we recommend DC Reynolds. Try the crispy fried pork belly sandwich, which comes with Berkshire pork belly, ancho chili aioli and jalapeño slaw. Start your lunch off with some Old Bay popcorn to share. 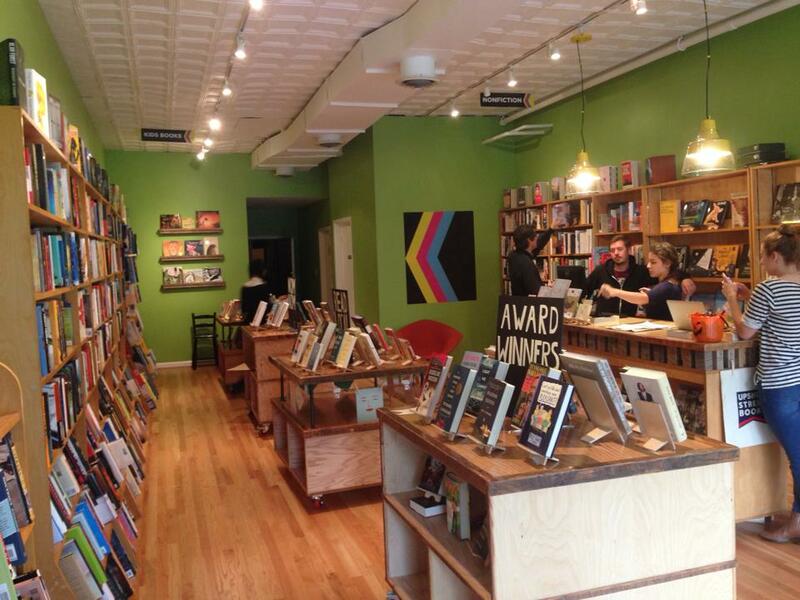 At this neighborhood bookstore you’ll find books about DC’s past and present, works from local authors, chic design books, stunning prints, local letterpress cards, and novels and classics in all genres. The shop offers free Wi-Fi, and on the weekend, you’ll see coffee from Qualia and pastries from Room 11 for sale. Upshur even provides you with staff recommendations should you want to put together a reading list before coming into the store. This historic library hosts more than just books – you can join a yoga class there on Sundays, put together some crafts or take in family storytime. We recommend choosing one of your favorite novels and taking it for a read at Grant Circle. The park within the circle is owned and administered by the National Park Service and is listed on the National Register of Historic Places. By now, you’re probably ready for happy hour. Head to Red Derby, a bar that attracts a hip crowd for its canned beers, roof deck and board games (yes, board games). From pop-up dining destinations to buzzworthy restaurants and local watering holes, there's a restaurant for everyone in Petworth. Discover the best places to eat in the neighborhood and find out where you can get wood-fired Neapolitan pies, try "New Japanese" fare, get a book with your booze and much more. Looking for your next adventure? Check out all of the neighborhoods in the District.